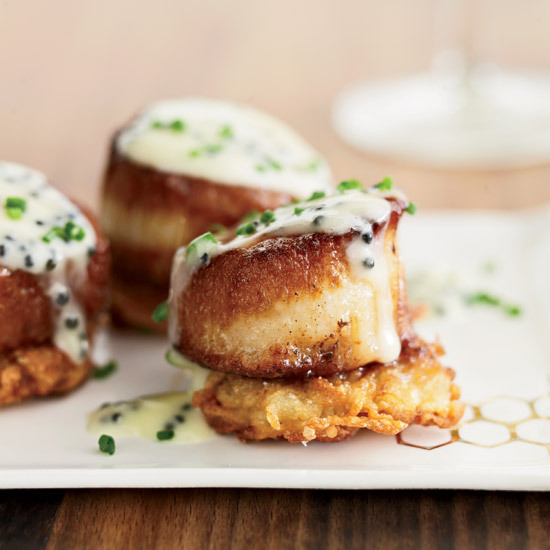 Whether you want to serve a luxe meal or something more casual and cozy, these are the best dishes to serve while you count down to midnight. 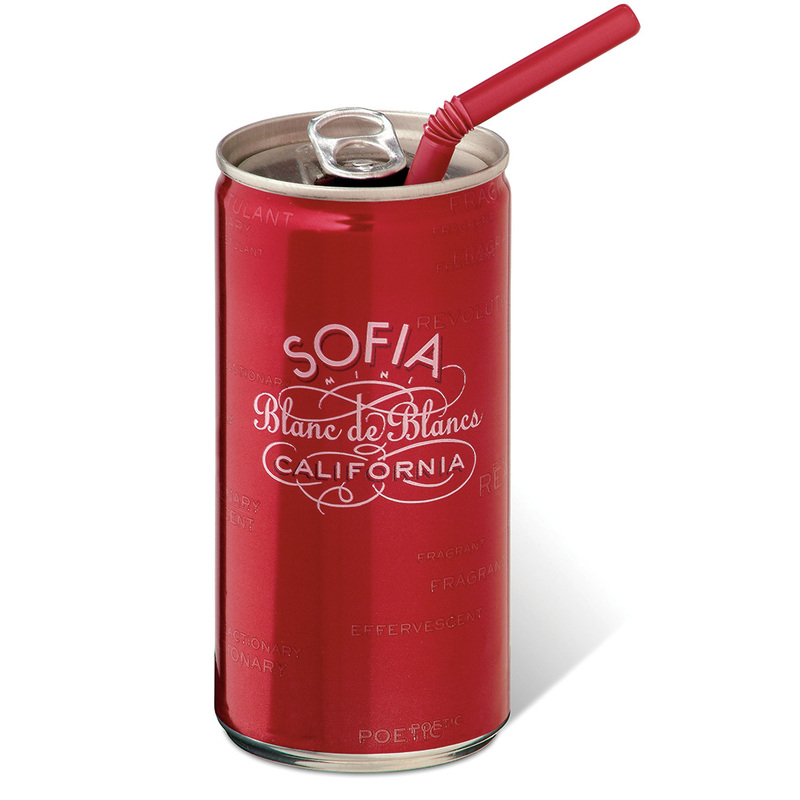 What’s more special than caviar? Scallops with a caviar and Champagne sauce, of course. 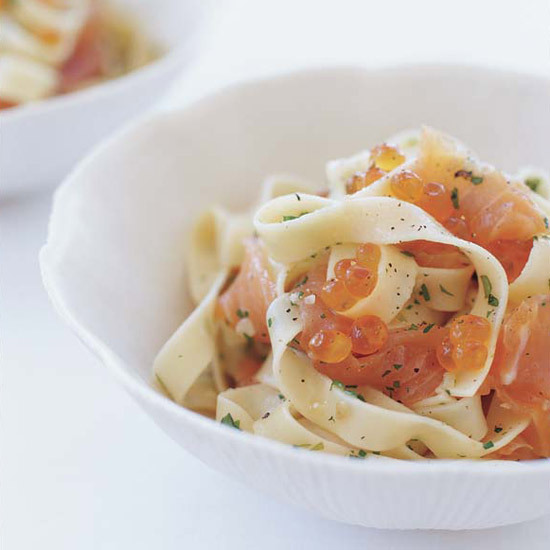 Chef Wolfgang Puck’s classic—pizza spread with crème fraiche and topped with smoked salmon caviar—is a perfect New Year’s Eve appetizer. This decadent pasta has the same flavors as the pizza, but you can eat it with a fork instead of your hands. 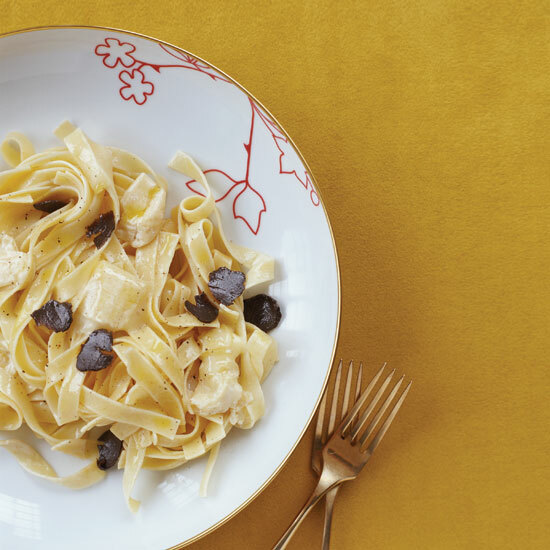 If caviar isn’t your thing, but you want something just as luxurious, try this tagliatelle with Robiola cheese and truffles. 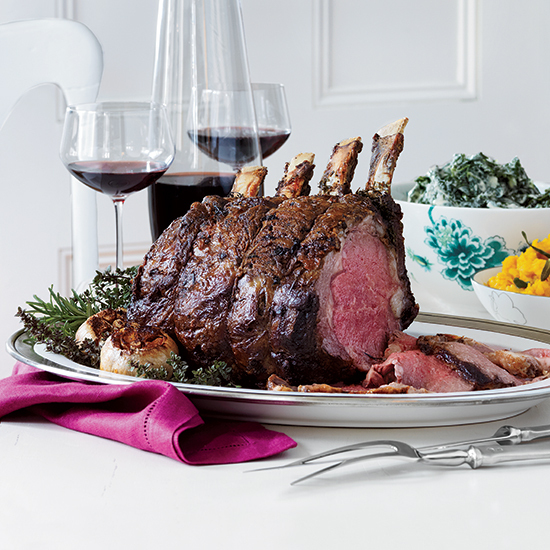 For a spectacular meaty main, roast a 4-bone prime rib roast and serve it with a Champagne-horseradish sauce. 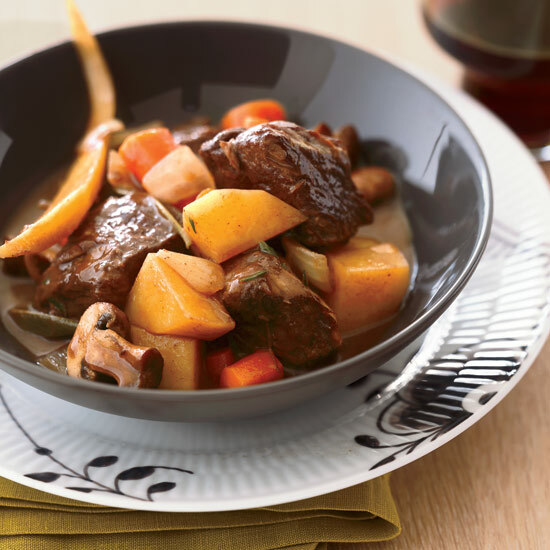 Rich and meltingly tender, short ribs can be cooked a couple of days in advance and served from a slow cooker. 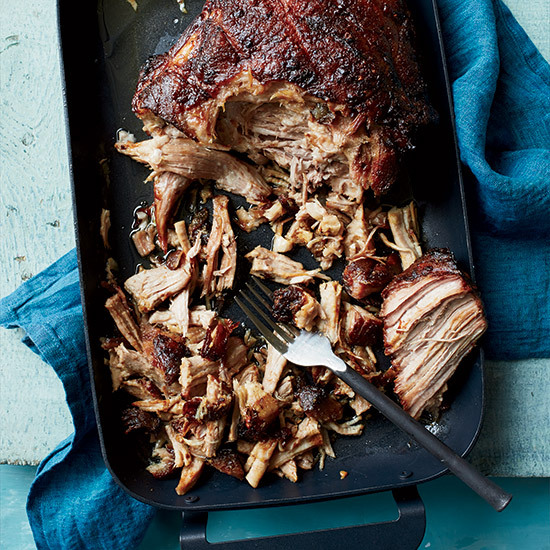 Pernil, a citrus-marinated slow-roasted pork shoulder that’s popular among Puerto Ricans will easily and inexpensively serve a crowd. It’s also different enough from the Christmas ham but just as delicious. 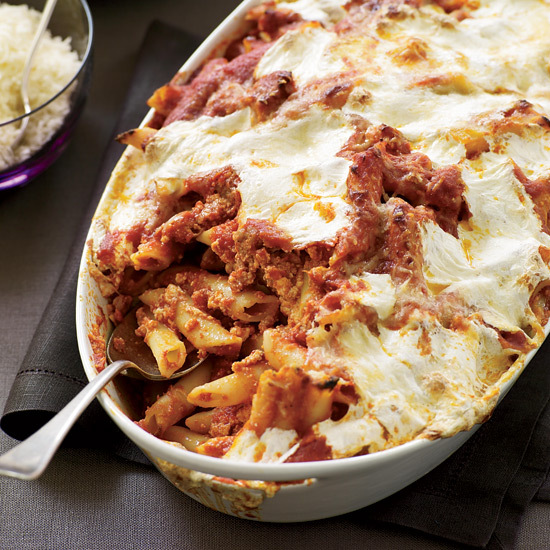 With sausage and plenty of cheese, this baked pasta is a great dish to break out latenight after guests have had too much Champagne. 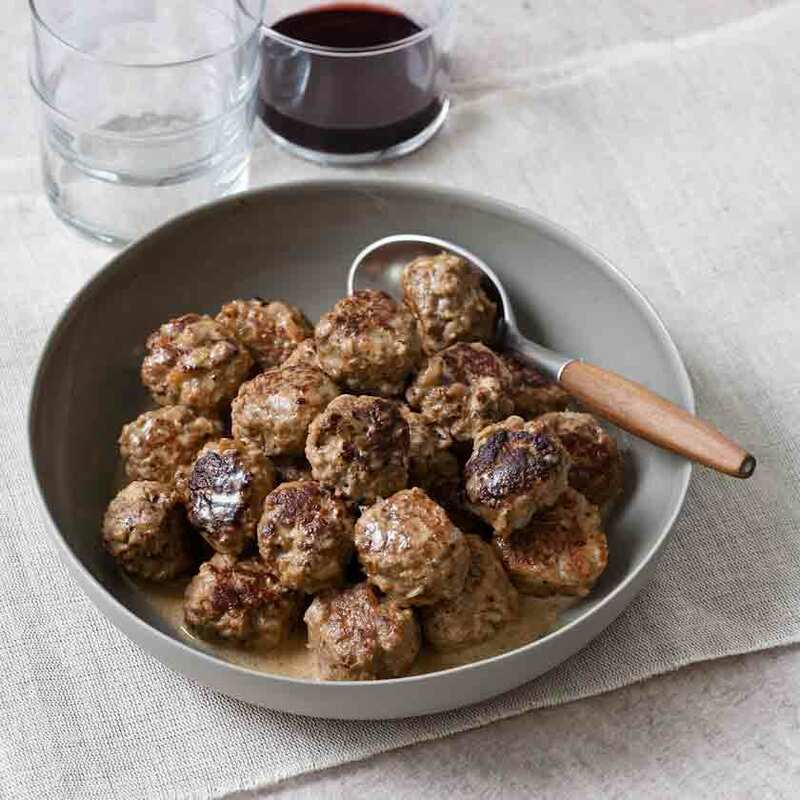 Whether you go Italian, Swedish, Vietnamese or American, meatballs are a perennial favorite at parties. Serve them as starter, with toothpicks or with rolls or lettuce leaves, for sandwiches or wraps. For an easy, cozy vegetarian New Year’s dinner, make this Tuscan vegetable and bean soup, which contains both beans and greens, two ingredients thought to give you good luck on New Year’s.